satellite office in Hickory Creek, TX. preventative, cosmetic, and restorative treatments. 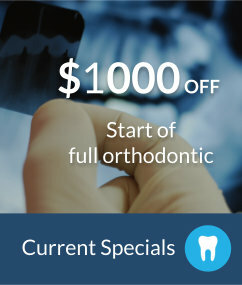 Get affordable dental care now. 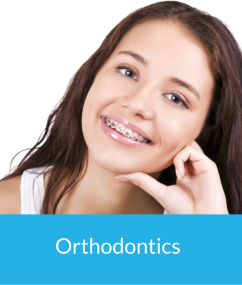 Straighten crooked teeth with braces at any age. 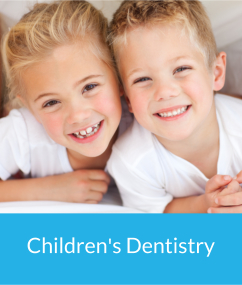 Choose fun & friendly dentistry for kids. Receive the best missing tooth replacement possible. From teeth whitening to veneers, make your smile dazzle. At Dazzle Dental, we understand how oral health impacts overall health, self-esteem, and confidence. We do our best to break down the barriers that stand in the way of getting dental treatment, so you can feel good and smile bright. Our office prides itself in providing a wide array of services, all aimed at maintaining strong teeth, improving your oral health, and making sure you’re confident about the way your smile looks. Most importantly, our staff is knowledgeable, and we provide these services with the care and respect you deserve, using state-of-the-art technology in a modern and comfortable office. You don’t need to take your kids to see a pediatric dentist anymore. Our office treats patients of all ages, from the time a child’s very first teeth begin erupting, all the way through quality senior care. We also provide flexible hours to make it easier to schedule outside of work and school hours, putting quality family dentistry within reach for even the busiest people. Although we place a heavy emphasis on preventative care, such as cleanings, exams, and periodontal needs, we recognize that tooth decay can affect the most diligent brushers and flossers. When your teeth need repair, we’ll go over all your options, which may include a crown, bridge, white filling, or other treatment. If it has been a while since your last cleaning and checkup, that’s ok, too. We’ll help break down your treatment into a plan that’s easy to manage, so you can get back on track and start smiling again. When the decay on a tooth is extensive, a crown may be necessary to repair it and make it strong again. Our doctors are skilled at placing crowns and bridges, so it looks natural and stays with you for many years to come. Dental implants are generally the best option to replace a missing tooth, as they contain both a “root” to make them strong and a “tooth,” so they look natural. 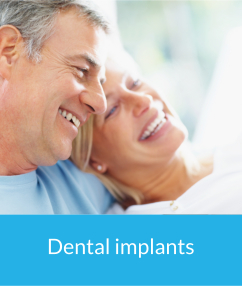 Whether you need multiple dental implants, a single tooth replaced, or would like to see how they can help improve the fit and feel of your dentures, we can help. As part of our comprehensive family dentistry services, we offer many of the same choices that an orthodontist would. We begin orthodontic care on children even as their adult teeth are erupting, to reduce the total time spent in braces, improve self-esteem, and provide children with a better bite. We also have options for adult braces, including clear braces, so you can straighten crooked teeth at any age without the stigma. If you’ve always wanted a whiter, brighter, straighter, or more even smile, Dazzle Dental is the place to be. 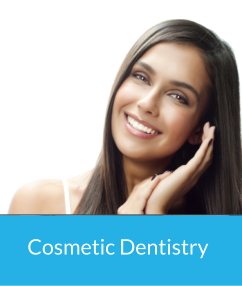 We provide cosmetic dentistry treatments similar to Lumineers, including porcelain veneers, that can make dark, chipped, or twisted teeth look naturally perfect, almost instantly. Our professional teeth whitening services can lift years of stains away, revealing brighter, dazzling teeth. Oral surgery is not something to take lightly, but we take care to provide a calming and relaxed environment when you come in for wisdom teeth removal or other types of tooth extractions. Our doctors make sure you are as comfortable as possible throughout the procedure, and we provide detailed postoperative instructions, as well as care afterward, so you can rest assured you’re in good hands. Sedation dentistry is opening doors for patients who avoid the chair due to anxiety or dental phobia. It’s also ideal if you have not have visited a Flower Mound dentist in awhile because it allows you to get more done in each visit. This reduces the number of overall visits required to complete all your treatment and ensures that you stay comfortable and relaxed throughout your time with us. Our sedation dentistry services include nitrous oxide (laughing gas) and oral conscious sedation (OCS). With nitrous oxide, you can return to your normal day, and even drive immediately after. If you choose OCS, you’ll be considerably more at ease throughout treatment, but you’ll want to go home and rest afterward. If you have tooth pain, swelling, and other symptoms, you need to see an emergency dentist fast. We provide same-day appointments for urgent needs, so you can feel better faster. Many Flower Mound dentists send their patients to an endodontist anytime a root canal is needed, but Johnie Nguyen, DDS handles most cases right here in our office. Whether you need endodontist care or another type of emergency dentist service, call us right away. Even if we’ve never met you before, we’ll see to your needs promptly. When you come to Dazzle Dental Care and meet Johnie Nguyen, DDS or Tiffany Drew, DDS, you’re not just another patient. We treat you like we treat our family, with personalized care, custom treatment planning, and courteous service. Fill out our quick online form or call us at (972) 355-8568 to schedule an appointment today.